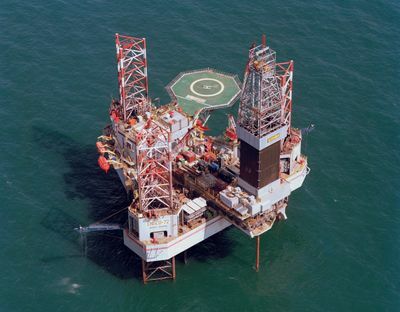 There is increasing pressure on oil and gas companies in Aberdeen to address the risks associated with counterparties, be it suppliers, agents, vendors, contractors or joint venture partners - the list goes on. 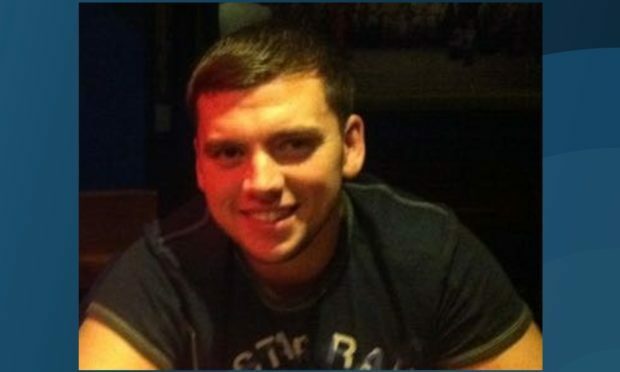 Callum Davidson told his uncle “he’s left him for dead” in a phone call hours after borrowing a baseball bat from him on the night before Steven Donaldson’s body was found, a trial has been told. A north-east mum and her two small children had to travel for 10 hours to reach Belfast after a struggling airline axed their flight at the 11th hour due to pilot shortage. 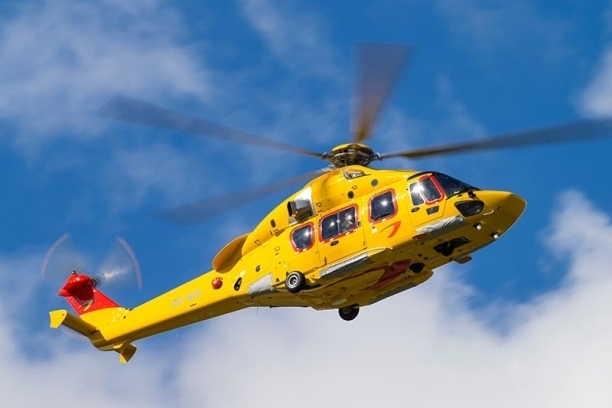 Helicopter operator NHV has continued its rapid rise by clinching a new contract to provide flights to Premier Oil’s North Sea assets, departing from its Aberdeen base. 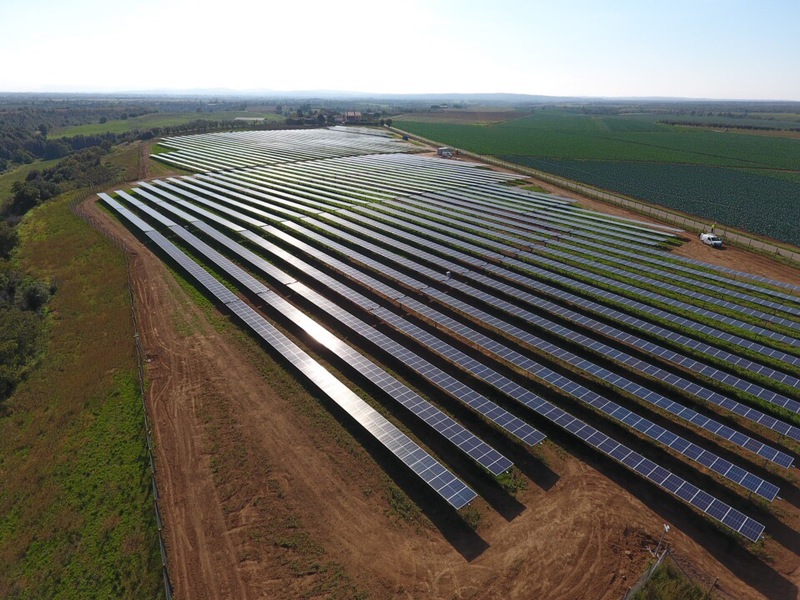 Total is tying up with China’s Tianneng Group to build batteries, moving into mass production of electricity storage technology after snapping up Saft Groupe SA in 2016. 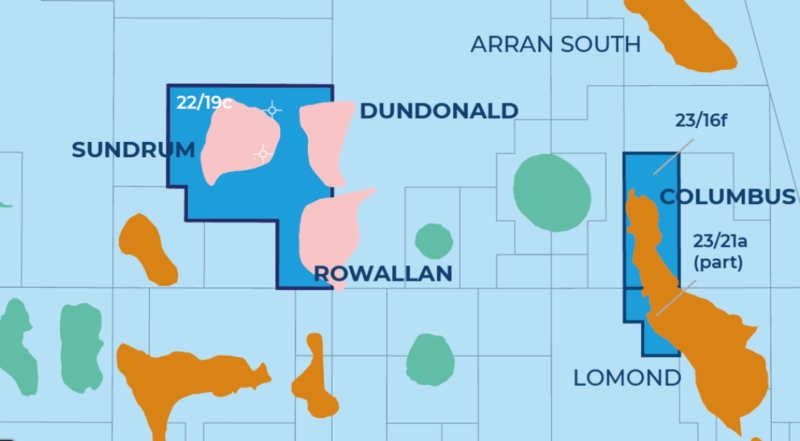 An exploration well on the Rowallan prospect in the central North Sea has failed to deliver, project partners confirmed today. 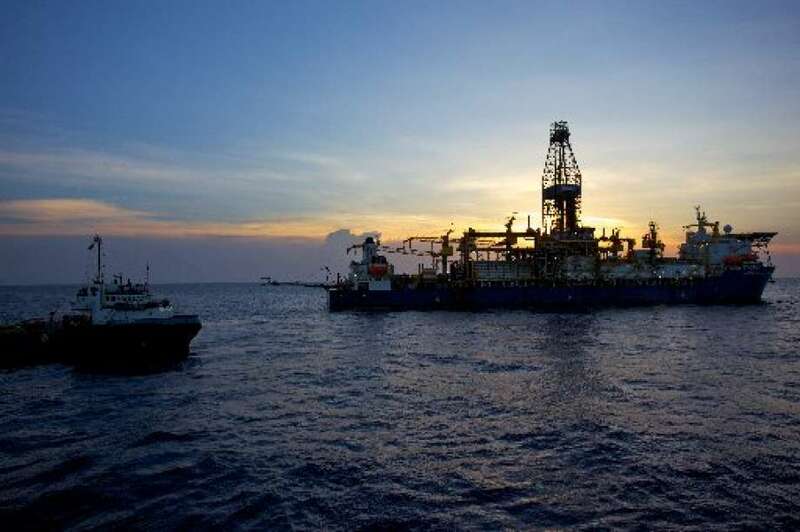 Neptune Energy boss Jim House said yesterday the North Sea newcomer was making progress on all fronts. 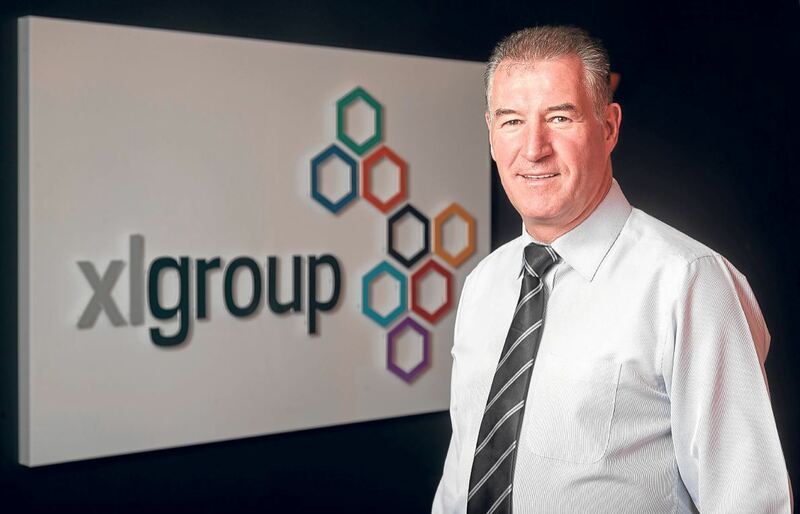 Bosses at Independent Oil and Gas (IOG) hailed 2018 as a year of progress for the firm's southern North Sea (SNS) portfolio. 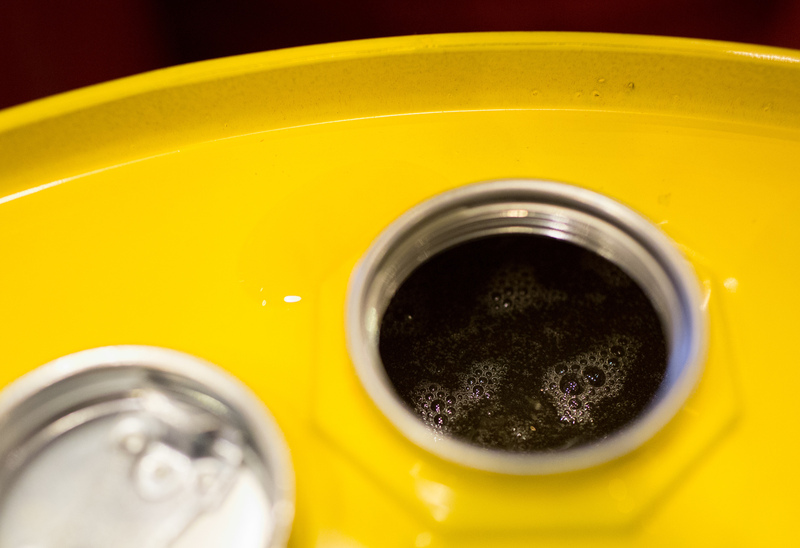 North Sea operators must treat oilfield service (OFS) firms with care or they could end up becoming “second-class clients” in a tightening market, an industry figure has said. 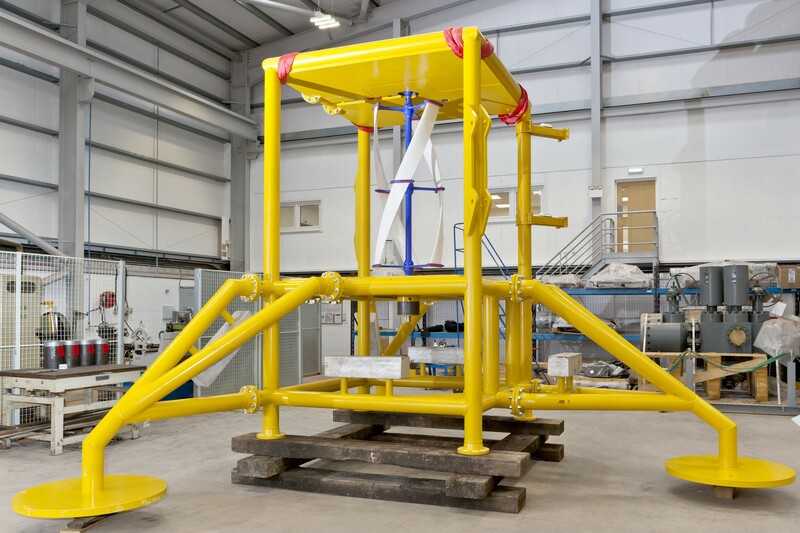 A skills shortage in the North Sea industry has been talked about for some time, and it is something the father and son team running Whittaker Engineering can see taking shape in the supply chain. A Kishorn Port (Kpl) boss has declared the west coast site “shovel ready” for oil an gas decommissioning projects after it was granted a waste management licence by the Scottish Environment Protection Agency (Sepa). A north-east woman made redundant during the oil and gas downturn is building a new venture making women’s fashion accessories.